First major capacity expansion undertaken by the Company. Accordingly, capacities are expanded and improved quality is achieved in press, die making, tool room and welding shops. Moreover, modern lines for manufacturing of various functional components are added. 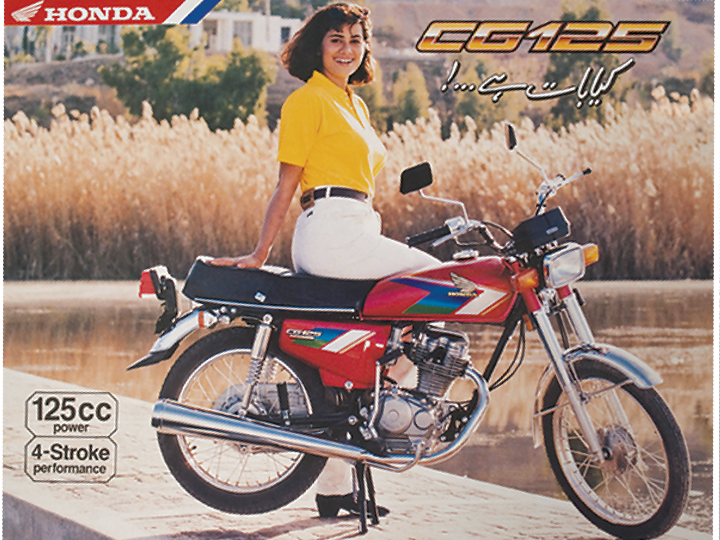 New Honda CD 70 with econo-power engine is launched and becomes an instant hit. 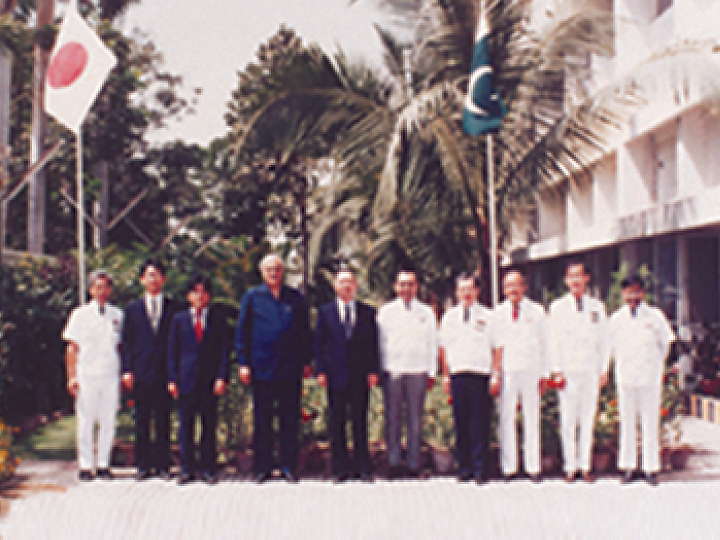 Japanese Investment Mission, Ambassador of Japan to Pakistan and senior government officials visit the plant. 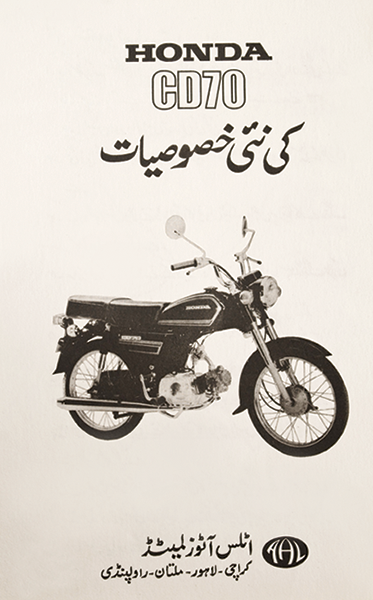 With the achievement of localization level of 50%, the Company continues its stride towards the goal of complete indigenization of motorcycle manufacturing in Pakistan. 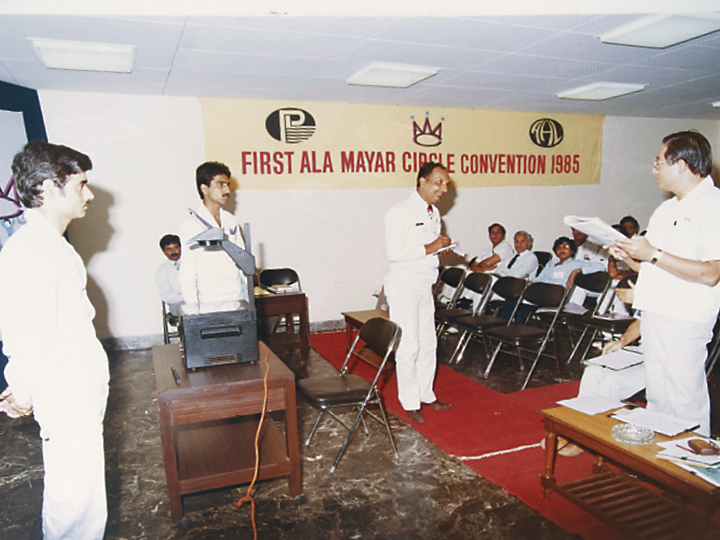 A Quality Circle Movement, called “Ala Mayar Circle” is started aiming at fostering improvement in management, quality control and manufacturing techniques. 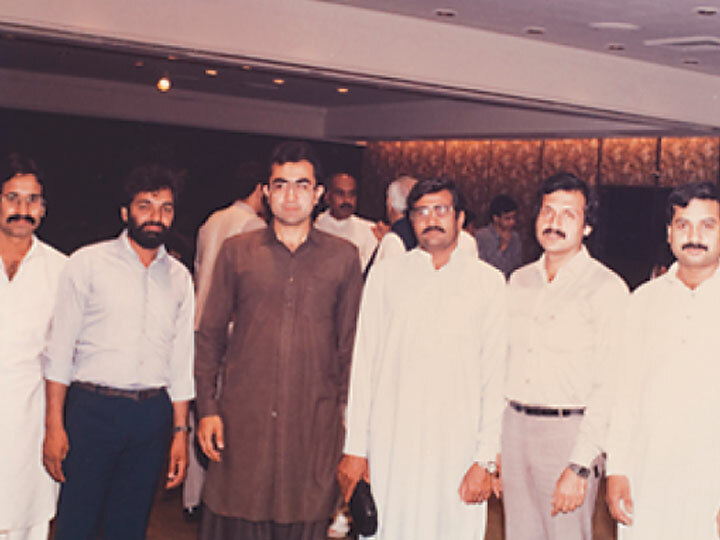 Atlas Autos Limited organizes the first ever Vendor Conference. The conference serves as a platform for exchange of ideas and future plans with vendors and builds long term relationship to improve quality, safety and business performance. 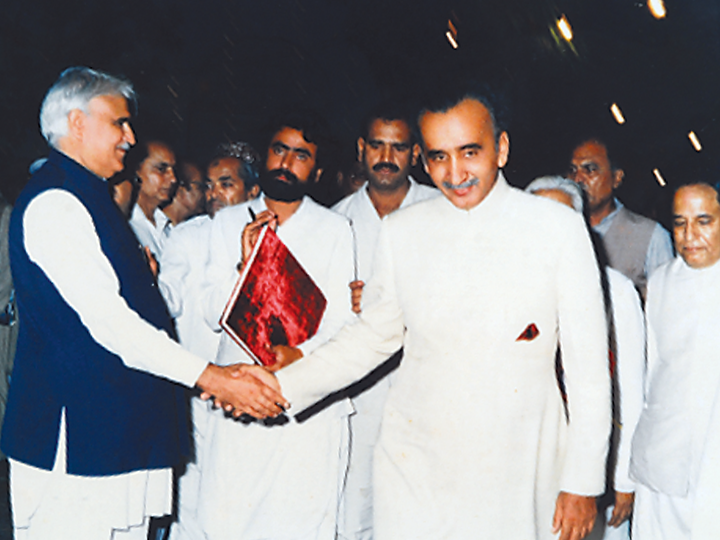 Prime Minister Muhammad Khan Junejo visits the Company. Engine Parts Manufacturing Plant is installed. This project introduces new advanced technology in engine manufacturing in the country and provides opportunities for development of local vendor industry. 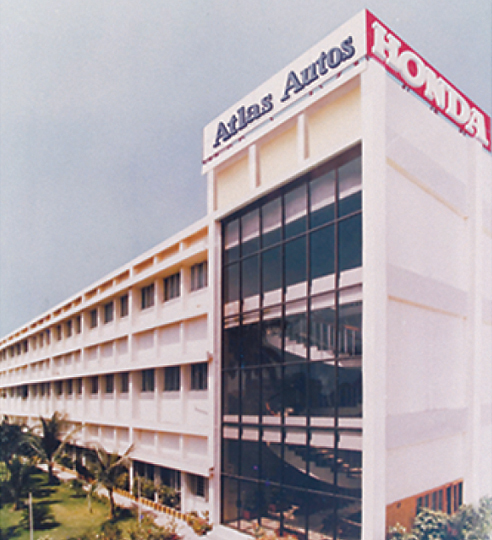 Joint venture Agreement is entered with Honda Motor where it acquires 10% equity in Atlas Autos Limited. 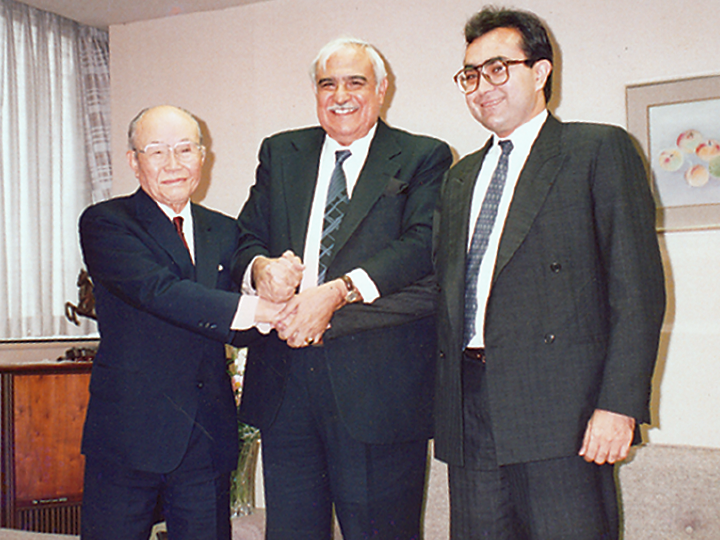 Mr. K. Nagata, Director of Honda Motor Company Limited visits Pakistan to formalize the agreement. The association aimed at continuous improvement in products to satisfy the changing needs of the users and to strengthen the Company’s technological and production capabilities. Technical Collaboration Agreement is signed between Panjdarya Limited and Showa Manufacturing Company for manufacture of shock absorbers. Board of Directors approved the scheme of amalgamation of Atlas Autos Limited and Panjdarya Limited to consolidate Honda motorcycle operations in Pakistan. The name of the new merged Company is changed to Atlas Honda Limited. The merger is envisaged to give the business additional financial strength and flexibility. 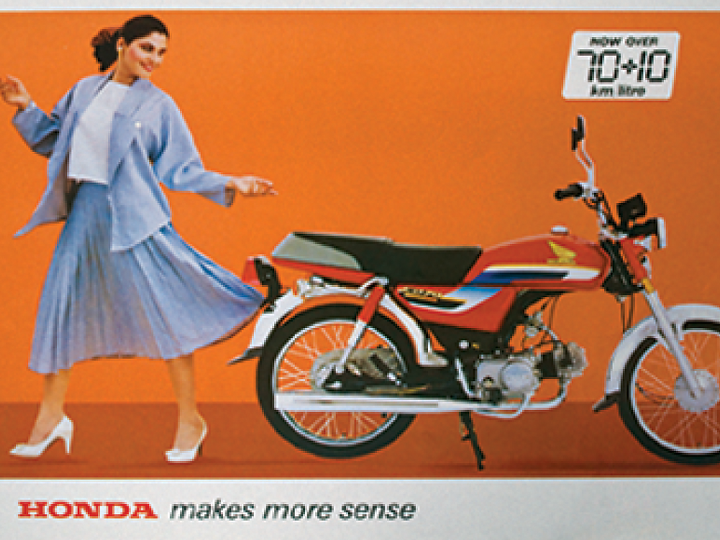 With this merger, Honda Motor’s holding in the merged company increased to 20%. 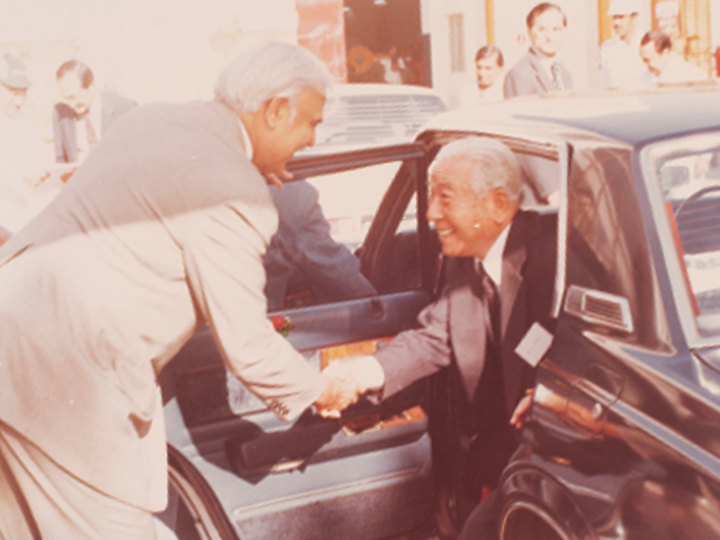 Mr. Soichiro Honda visits the Company. The Company continues to expand its model lineup with the launch of new Honda CD 70. 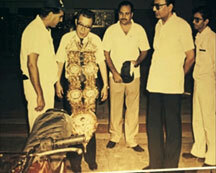 CG 125 engine parts manufacturing plant is installed at Sheikhupura and new model of CG 125 is launched.